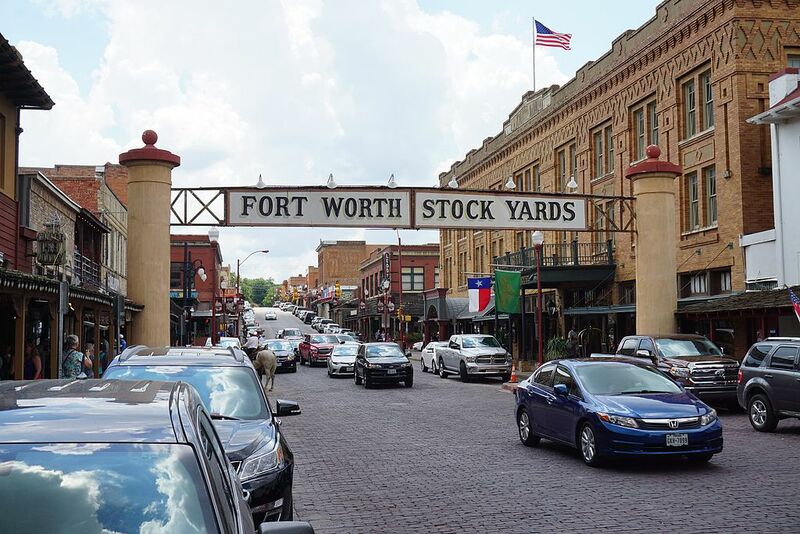 The Fort Worth Stockyards is a must see for all Dallas visitors. It is a historic site that holds a former livestock market that started in 1866. Today, the Stockyards gives visitors a glimpse of the American West. It is surrounded by shops, BBQ restaurants and historical buildings. Twice a day, at 11:30 am and 4 pm, there is a live cattle drive in front of the Fort Worth Livestock Exchange Building. This is the only place in the U.S. that you can see a live cattle drive. Opens everyday at all hours. Live Cattle Drive – Monday through Sunday, 11:30 am and 4 pm. Vinacircle’s recommendations: This is the place to take out of town visitors who come to Texas to see cowboys and eat BBQ. When hungry, stop by one of the several BBQ restaurants, including the famous Billy Bob’s Texas Honky Tonk Kitchen. This place has its own in-door rodeo arena for professional bull riding.